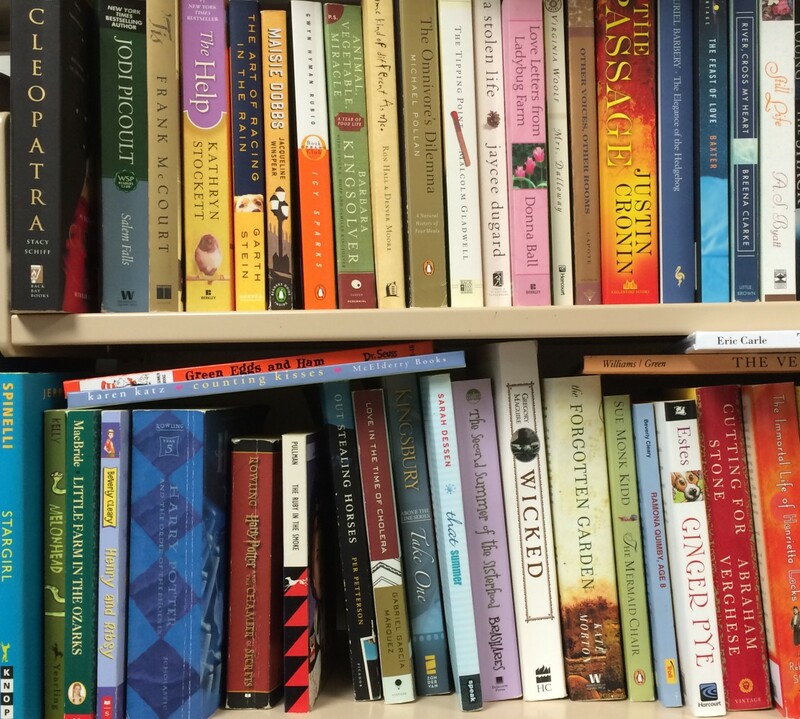 If you are unaware, there is a controversy brewing in the Children’s Literature world. On January 17th Scholastic pulled A Birthday Cake for George Washington from production and distribution. A Birthday Cake for George Washington tells the story of Hercules, George Washington’s head cook, and his struggle to make a cake for Washington once a lack of sugar is discovered. Hercules, one of George Washington’s slaves, was a very prominent and famous cook. According to Scholastic Editor, Andrea Davis Pickney, Hercules could be considered one of the first celebrity chefs in America. I, personally, am not quite sure what to think about this situation. I don’t think pulling a book once published and distributed is correct. The censorship in that act concerns me. If the book had such issues, shouldn’t they have been addressed pre-publication? I’ve done a lot of reading about the controversy, and find it fascinating and slightly confusing. Especially as much of the debate happens in blog comments with links and counter links and I can’t remember what I read and where. 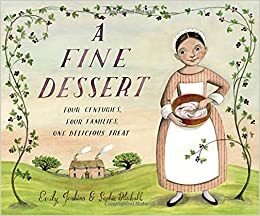 The other fascinating component of the issue surrounding A Birthday Cake for George Washington is that another book with a similar theme, A Fine Dessert came out earlier and was not pulled from distribution. What exactly makes one so offensive it is pulled from distribution and another is not? * it was pointed out to me that the posts by Elizabeth Bird are not, in fact, representative of SLJ. I apologize for my mistake. Hi – there’s an error in your blog post, and I think it’s really important to make the distinction. The link you supplied is *not* a School Library Journal response to the pulling. Fuse 8 is a blog that is hosted on the SLJ site and it does not issue statements on behalf of the magazine.